Timber Creek Student Council is putting together a festive way to show your holiday spirit with dress-up days from Dec. 11-15, 2017, the last week of the first semester. 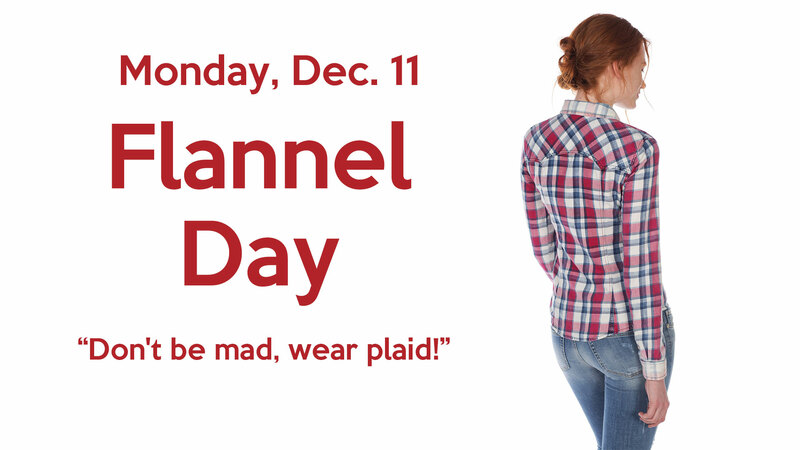 On Monday, Dec. 11, don’t be mad, wear plaid! Students are encouraged to wear a flannel shirt. For Tuesday, Dec. 12, say cheese! Dress up in coordinated outfits for a silly Christmas card theme. 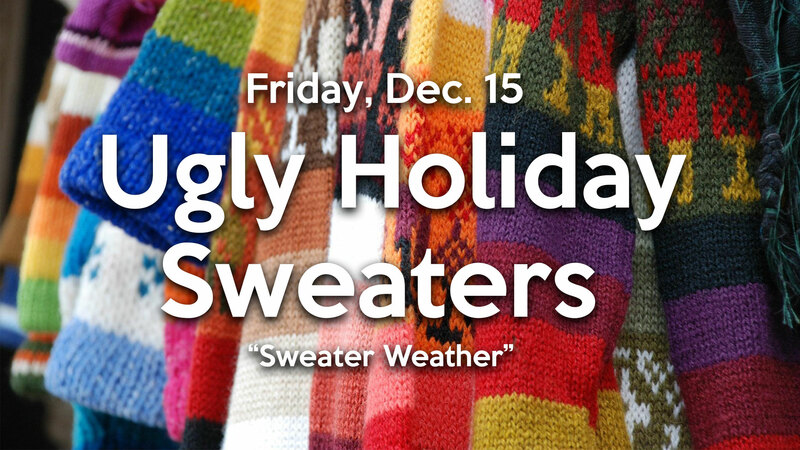 On Wednesday, Dec. 13, wear your holiday spirit from head to toe with holiday hats and socks. 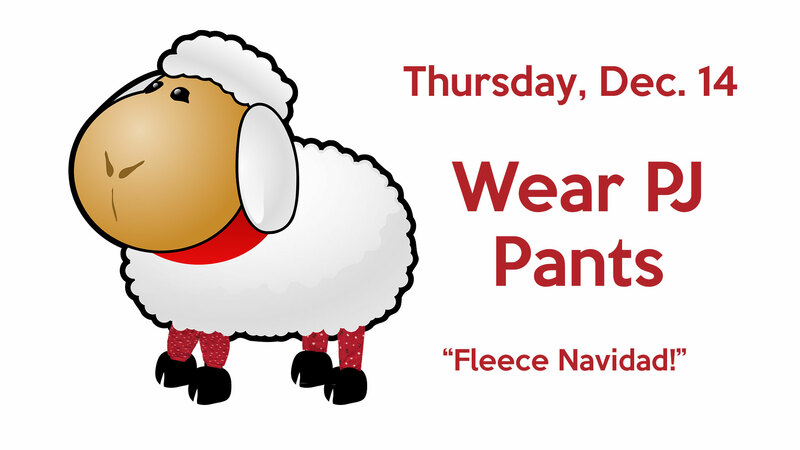 Thursday, Dec. 14 is PJ pants day to celebrate Fleece Navidad (it’s a pun, not a typo, guys). 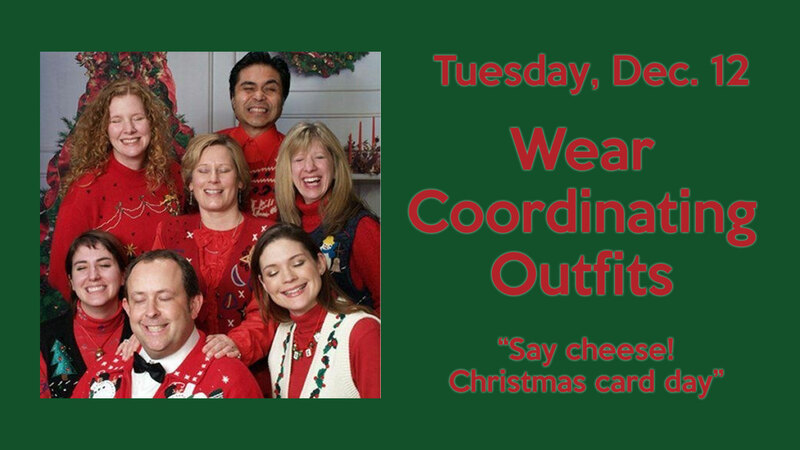 Friday, Dec. 15 put on your ugly holiday sweaters for the last day of the 2017 portion of the school year.